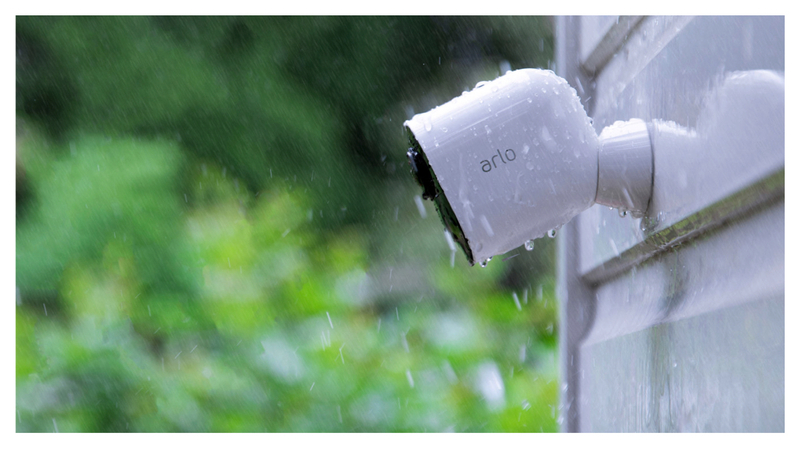 The Arlo Ultra is a security camera but it isn’t your everyday security camera. 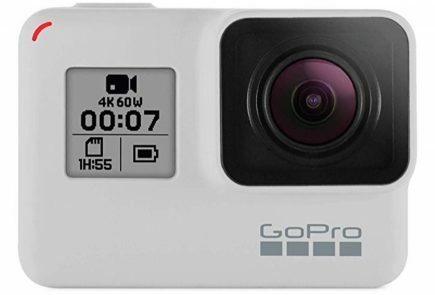 It has a 4K sensor and is wireless. 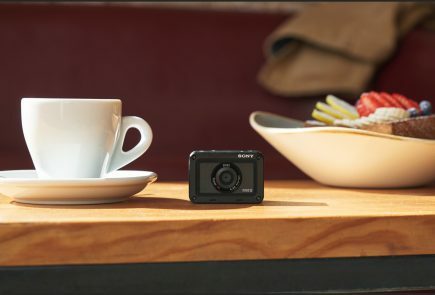 The Arlo Ultra features HDR image processing. But the question is do we really need a 4K security camera? It depends. 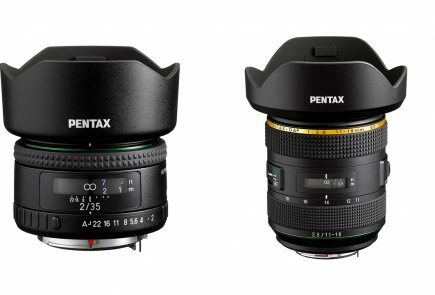 There are several downsides to recording in 4K but there are a lot of great things too. Arlo’s 4K footage can help you to uncover critical information by getting better video quality when you zoom in. This may include information such as license plates, clothing, or other telling details or suspicious activities. 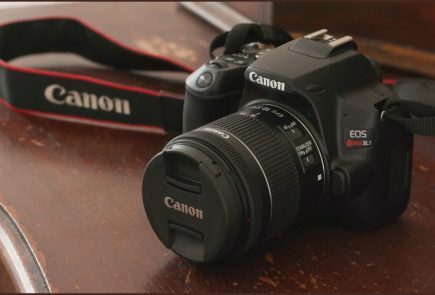 The camera also features an integrated spotlight. It can illuminate an area in the night with a powerful LED light to see colour footage in the dark. This was previously not possible with most security cameras. The older cameras shot black and white night vision images in the dark. The camera also has dual-microphones. It also includes a newly designed rechargeable battery. It comes with a weather-resistant, magnetic charging cable for indoor and outdoor use. 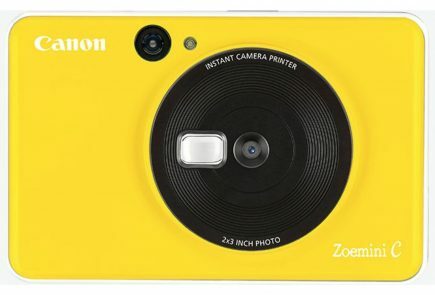 The camera has a panoramic 180-degree diagonal field of view. The Arlo Ultra also has a magnetic mount which makes it easy to attach in different surfaces. Arlo Ultra also has a built-in siren that can be automatically triggered by motion, audio detection, or manually activated remotely from the Arlo App for added protection. 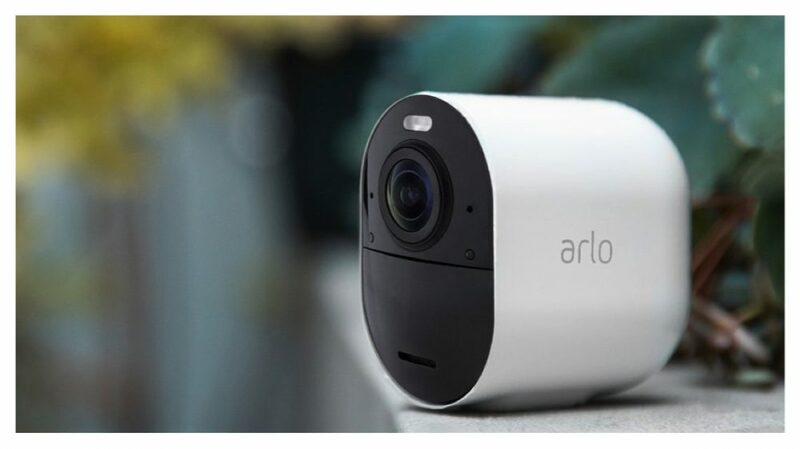 The camera also comes with a free one-year subscription to Arlo’s Smart Premier service (worth $120), along with the Arlo SmartHub, for connecting to home Wi-Fi. This allows the user’s router to provide extended Wi-Fi range to Arlo cameras. 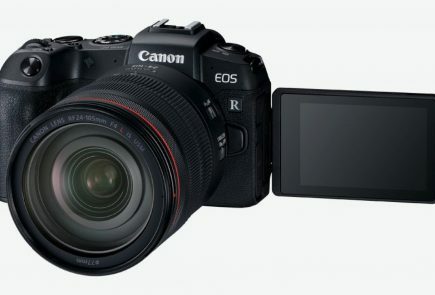 It also manages data traffic to and from the camera out to the user’s cloud account. The Arlo Ultra records 4K images locally and stores it in a micro SD card. But you can pay an additional subscription fee if you want to store your security clips in maximum resolution in the cloud. The Arlo Ultra will set you back around $400 and will roll out to the market in the first quarter of 2019.